Dry skin is uncomfortable – plain and simple. A severe form of dry skin is known as eczema, which appears as a red, itchy rash. If your dry skin has intensified, you might want to learn more about eczema and how you can treat it. Millions of Americans have dry skin and/or eczema. There’s no need to be embarrassed – it’s manageable. Hot showers can harm – not help – dry skin. A hot shower, as momentarily soothing as it may be, can strip the natural barrier of oil off your skin, which is needed to help keep it smooth. So dial down the heat, don’t linger, and moisturize after. If you suffer from dry skin, you’ll feel it just as much as you’ll see it. It looks like dehydrated, rough, scaly, and sometimes discolored patches of skin. It can feel tight, itchy, painful, crack and bleed. Treatment for dry skin and severe dry skin includes using moisturizers, like Moisture-All, on a daily basis. If moisturizers are not helping your dry skin, you may have eczema. Learn more about eczema and how you can treat it. Dry skin can cause scaling, itching, cracking, and/or your skin to fall off in flakes. If you suffer from this uncomfortable condition, Summers Labs products like Triple Cream and Cutemol soothe, heal, and prevent irritation. Creams or ointments like Triple Cream and Cutemol can help maintain your skin’s natural moisture, helping to prevent the skin from drying out. Practice proper skin care, using natural soaps to prevent a more severe dry skin condition. Moisturize frequently, especially after washing. Normal skin isn’t oily, dry, or blemish prone, even though it can be susceptible to each from time to time. Your skin may fall more on one side of oily or dry than the other, but proper care will help to keep your skin healthy. Even if you aren’t regularly affected by overly dry or oily conditions, your skin will always benefit from proper care as well as making sure that you treat any flare-ups. Treat affected areas and moisturize regularly. Oily skin can be shiny, feel greasy, and look textured, especially in the “T-zone,” which is the area across your forehead and down the center of your face to your chin. Oily skin can be more prone to breakouts or acne. Oily skin can be treated by absorbing excess oils, but leaving essential oils in place. Wash your face gently moisturize, and then use absorbents like Sebasorb. Use a noncomdogenic, liquid-based makeup like Liquimat. Your skin might feel tight, especially after bathing. Your skin feels rough, itchy, and begins to flake, scale, peel, or change color. Your skin can crack and bleed if it worsens. The cold and dry air of winter can cause dry skin. Using your heat to stay warm can exacerbate the situation. Your heat can steal the moisture out of the air in your home, which can make dry skin even drier. To balance out that lack of moisture, use a humidifier. Dry skin usually responds well to TLC and moisturizers. In addition to using gentle and specifically formulated creams and soaps during a bout with dry skin, you should also practice prevention. Be sure to use a moisturizer after washing your hands and patting them dry. Avoid chemicals that can come in contact with your skin. Use fragrance-free and gentle, skin and household products whenever possible. 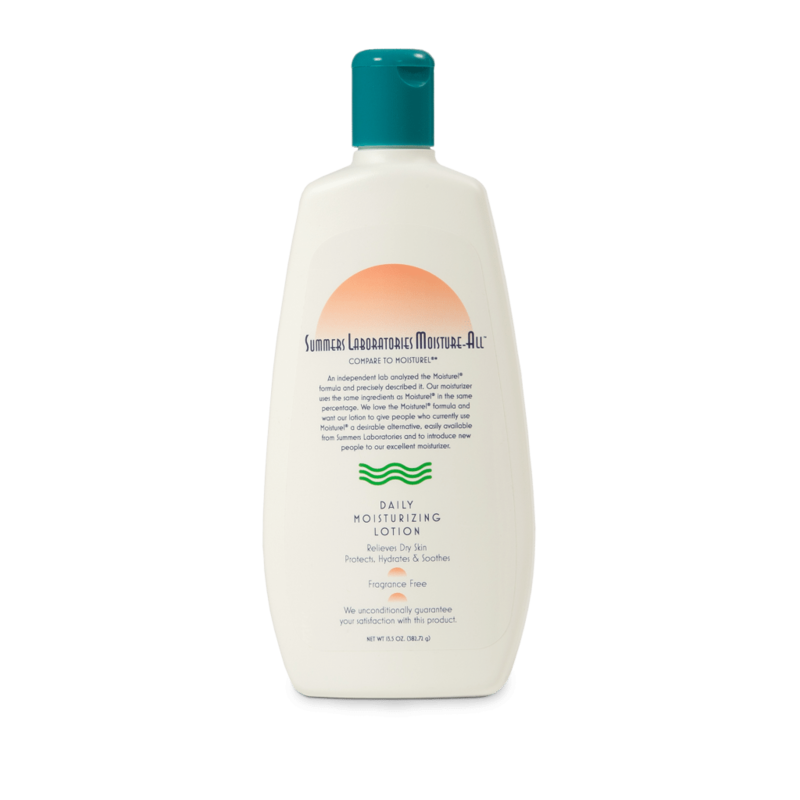 These Summers Labs products can help moisturize and heal dry skin, soothe eczema, and prevent flare-ups. Dry skin symptoms can come and go – it’s up to you to manage them and avoid your skin’s triggers. Here are some things that might help you keep your skin healthy, as well as help to speed up the healing process. Ease up on the bubbles. Soap can be drying, so use sparingly. 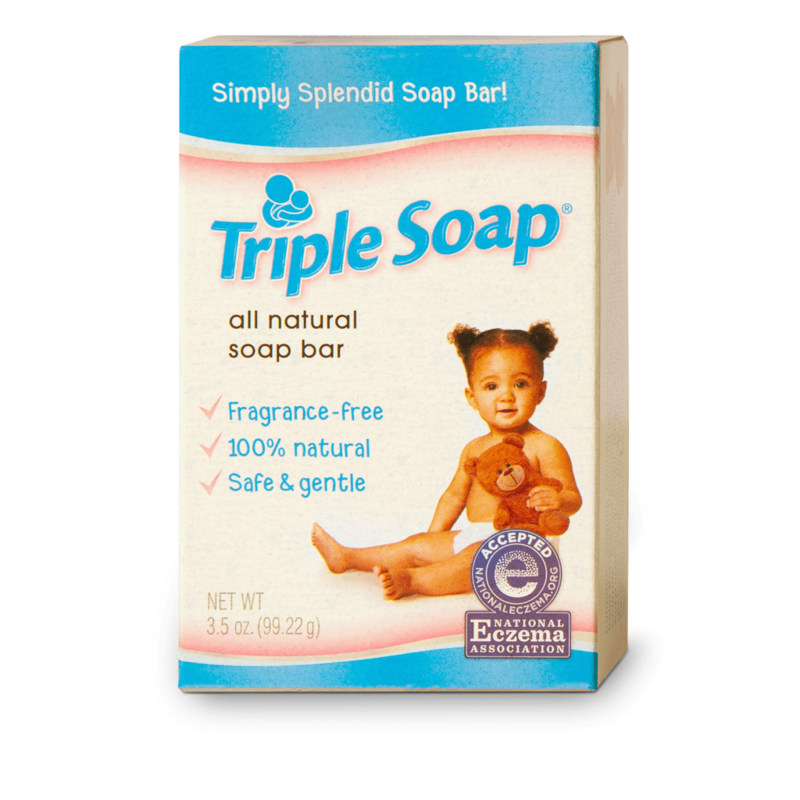 Use gentle soap to clean the areas that most need it. Use gloves. Everyday wear and tear of your hands, including coming into contact with cleaning products, doing the dishes, and weather conditions, can trigger dry skin. Cover up when you can. Moisturize. Moisturize. Moisturize. Not just after showers or when your dry skin is acting up. Keep your moisturizer, like Cutemol, with you – on your person or in your bag – to reapply throughout the day. Avoid fragranced soaps, lotions and cleaning products. Lotions, soaps, and detergents can be sweet smelling, but additives can also irritate your skin.